And the countdown to Thanksgiving begins! 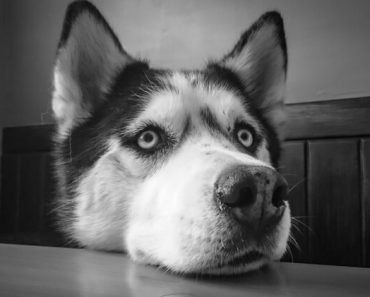 As you shop, chop, and prep for your upcoming holiday feast, you may find yourself tempted to share a few bites with your canine companion. But, when it comes to holiday nibbles, there are some dishes your fur baby should avoid. Read on to find out which foods made the no-no list and why. Plus, the ingredients to watch out for in your holiday recipes! While turkey itself is fine for dogs, holiday birds are another story because they’re rarely cooked and served plain. Rather, they’re typically seasoned with ingredients such as onions, garlic, and salt (which are all dangerous to dogs). You may also add some not-so-dog-friendly herbs. What about sugar? Then there are the overly fatty butter and oils. 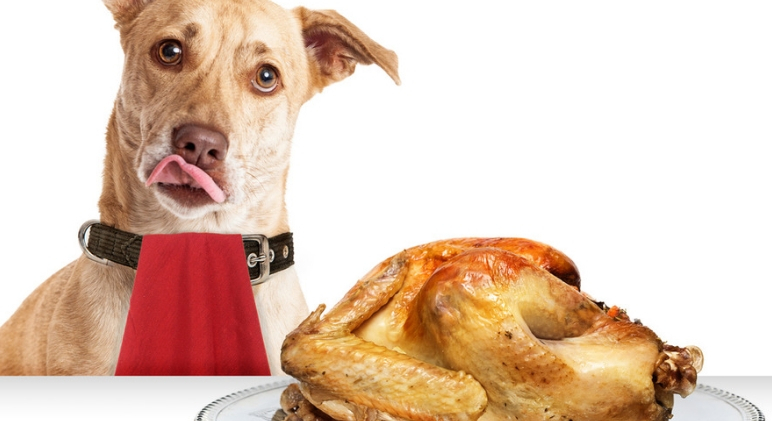 While we may prepare a delicious meal for us humans, letting your dog indulge in the holiday bird could result in an upset stomach, pancreatitis, or worse. 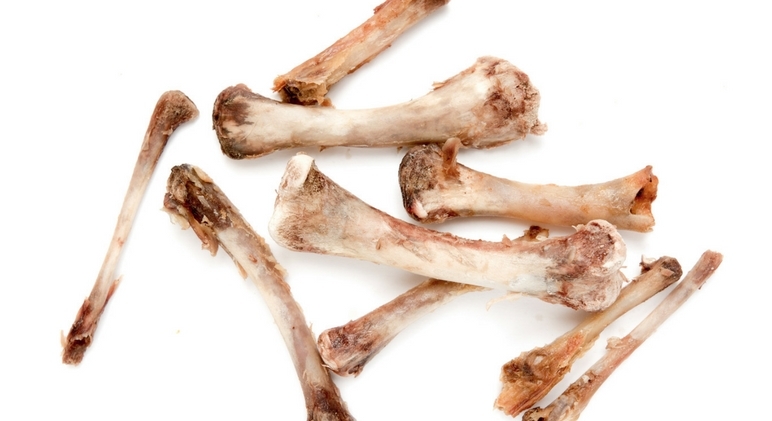 Be mindful of any bone hazards on the kitchen counter, table, or trash so your crafty little pooch doesn’t make his own help-yourself-buffet when you’re not looking. What do you put in your Thanksgiving turkey stuffing? My family usually likes to add some onions, mushrooms, garlic, butter, and, of course, a gluten-laden base. While everyone makes their stuffing slightly different, this is yet another holiday dish that typically includes ingredients that your dog should stay away from. Gravy may transform your holiday bird from bland to grand, but it’s definitely not something you should share with your pooch. It’s often loaded with onions, garlic, various spices, and flavorful herbs that aren’t safe for dogs. Even if you don’t spice up your gravy, though, fatty and rich sauces could give your dog diarrhea. Do you ever give your dog boiled or dehydrated green beans as a healthy snack? Sure, plain green beans are great for dogs (especially overweight canines who are looking for a little something low-calorie to nibble on). 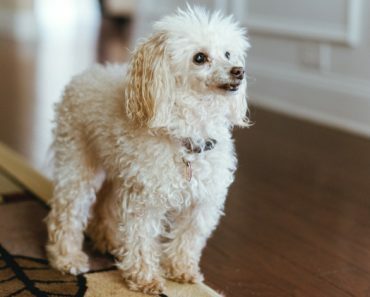 But, the green beans in holiday casseroles are usually coated in butter, cream, mushroom soup, and onions (all foods your dog should stay away from). Baking homemade bread and biscuits this holiday? 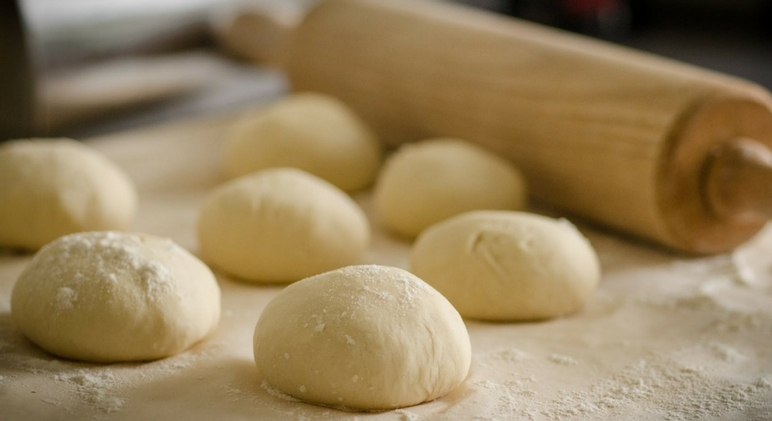 Don’t leave your yeast dough on the counter unattended because it can harm your pooch in a couple of ways. When yeast dough sits in a dog’s stomach, it can expand due to the warm and moist environment. This can cause stomach upset, bloat, twisting of the stomach, or even death. Additionally, the yeast dough can ferment in the stomach, which morphs into alcohol and carbon dioxide. 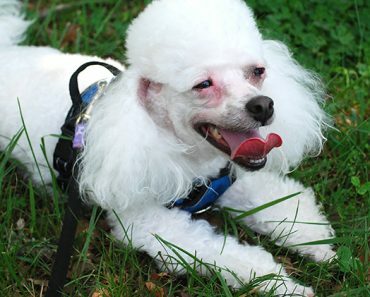 The alcohol can become toxic very quickly as it’s rapidly absorbed into the dogs G.I. tract. 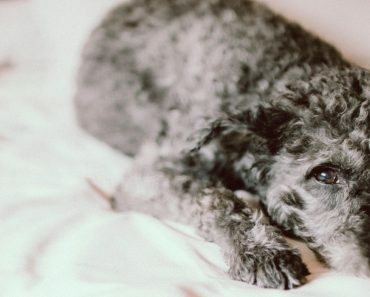 While most people know that chocolate is toxic to dogs, you may be surprised to find out how many dogs still get their paws on the sweet stuff. Theobromine and caffeine are two compounds in chocolate that stimulate the nervous system, causing severe symptoms. One of my favorite parts of Thanksgiving? Digging into the pumpkin pie! Sometimes I even serve myself a second helping. Since it’s loaded with sugar, nutmeg, and other not-so-dog-friendly ingredients, though, you’ll want to keep it far away from your pooch. Planning on popping a few bottles of bubbly this Thanksgiving? 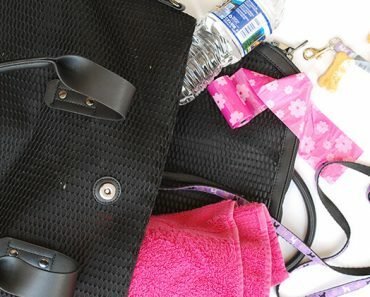 Make sure to keep your drink far away from your four-legged friends. If your dog does drink alcohol, ethanol will be absorbed into his system. It’s important to understand that a dog’s metabolism can’t process ethanol like yours can. Your pooch will likely get drunk and experience symptoms such as confusion, lack of coordination, difficulty breathing, and even seizures. If your dog does lap up your booze, call your emergency vet immediately.